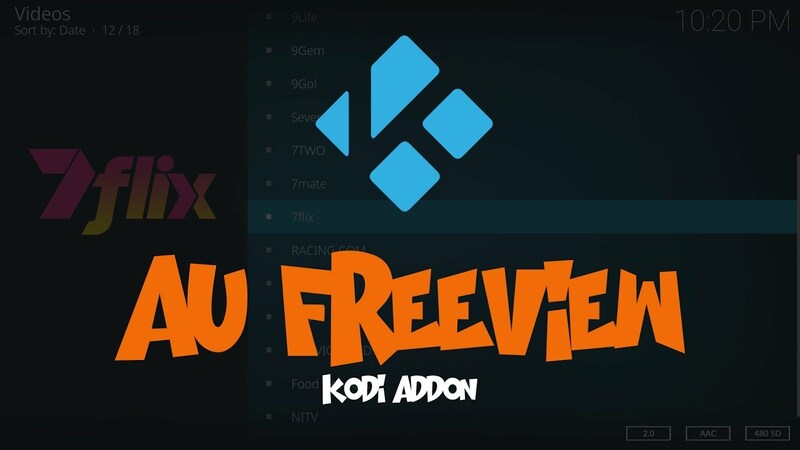 First follow THIS post to install my KODI Add-on Repository. 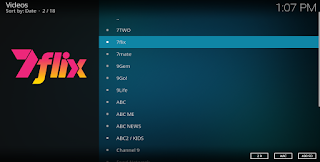 Now navigate to "Main Menu -> Add-ons -> My Add-ons"
Select ".." then select "Install from repository"
Select "Video add-ons" then "IPTV AU"
Select "Install" and the add-on will download and install. 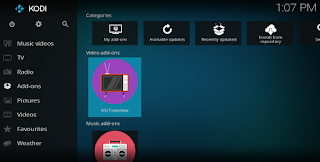 You can now access the add-on in the Add-ons main menu item. 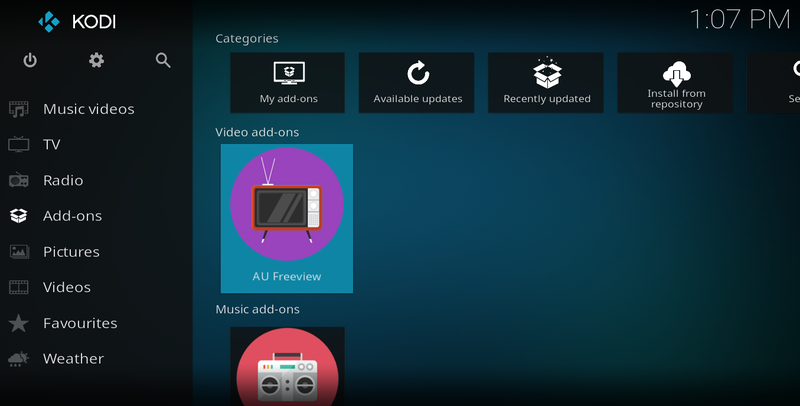 Click into the add-on and you can now navigate the AU Freeview Channels. 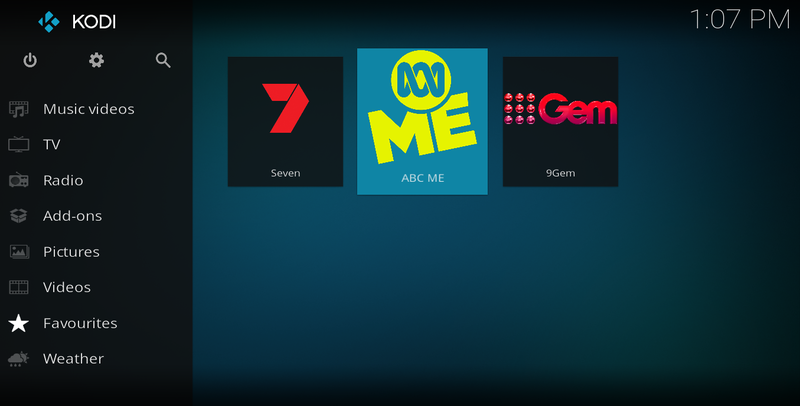 Now simply click the channel to play! 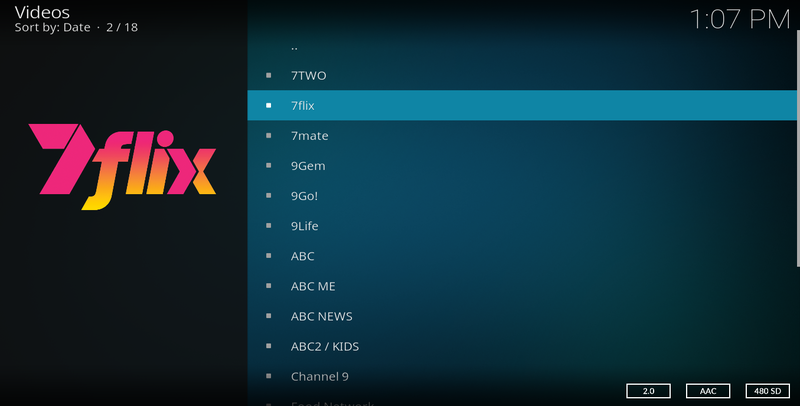 You can even add them to the favourites menu by simply moving to the channel, opening the context menu and selecting "Add to favourites". It will now show under KODI's favourites menu. 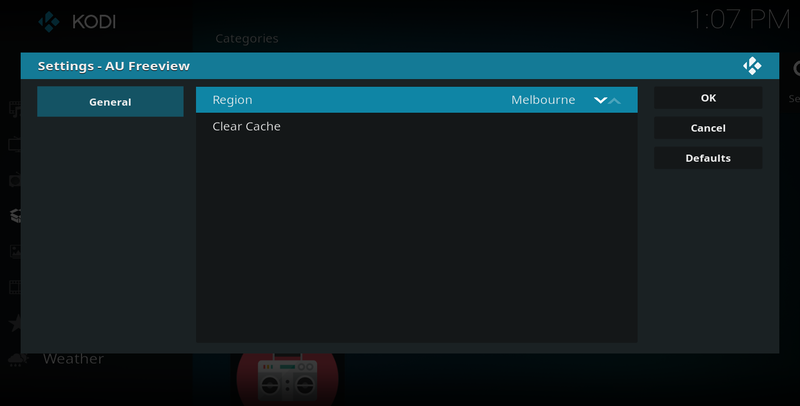 You can change the region via the add-on settings (default is Melbourne).